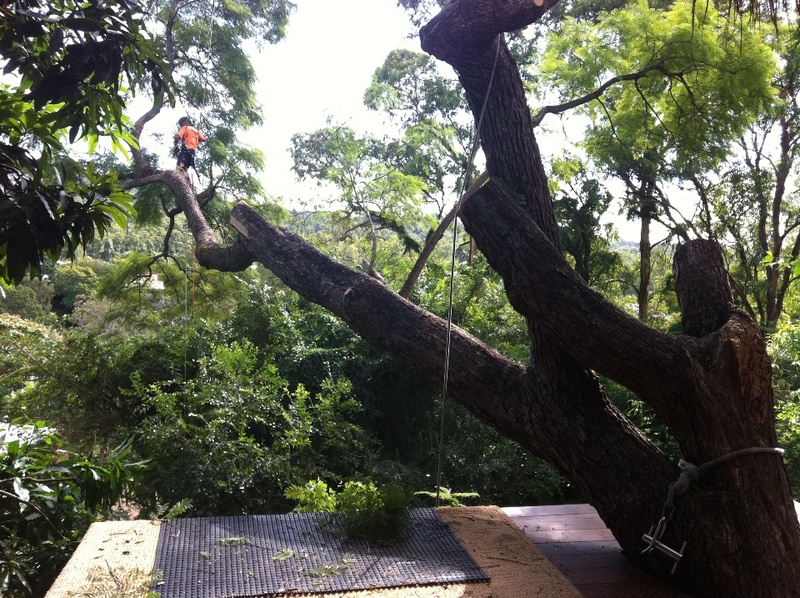 Tree Lopping is a process of pruning a certain tree or implementing other tree services by tree loppers. 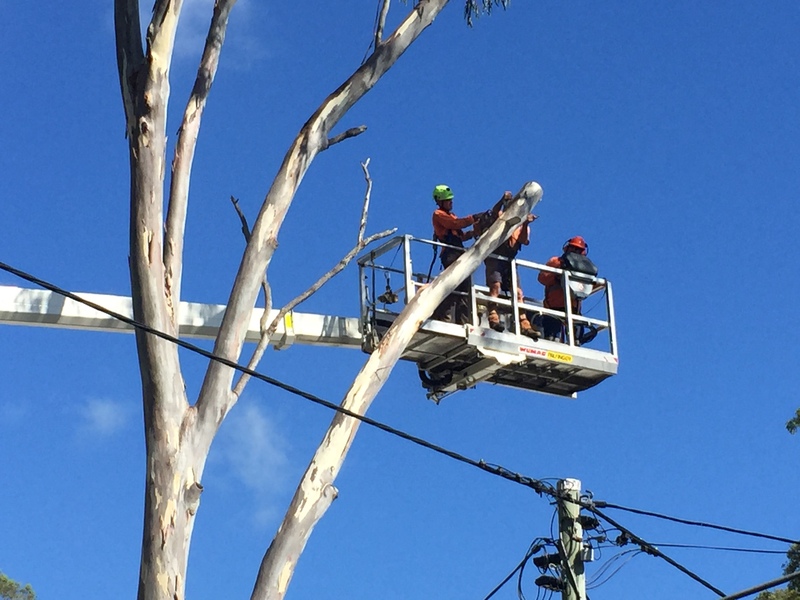 When a tree is being lopped it is pruned or cut in a vulnerable area of the tree which can create an opening for diseases, pests and decay. 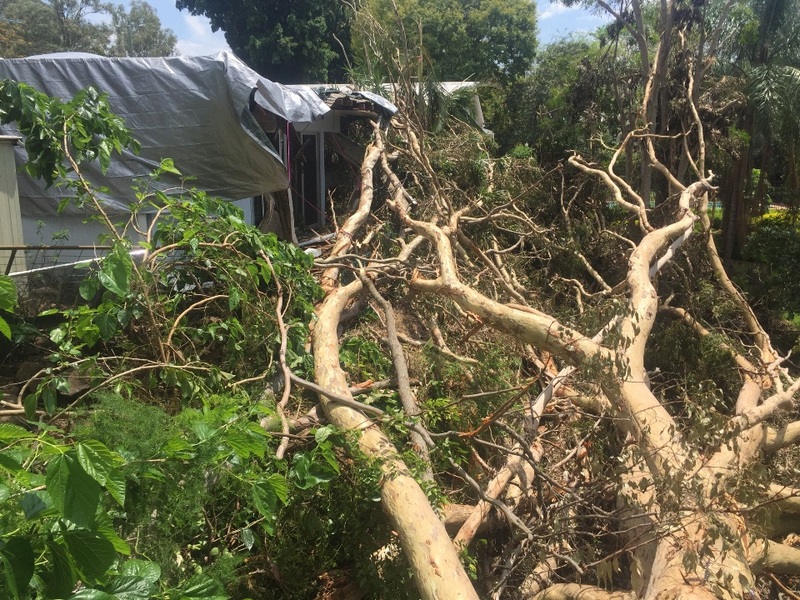 If you have a tree that you need tree lopping, therefore contact us and have our tree loppers or professional certified arborists come and assess your tree and give you experienced advice for the long-term health of the tree. 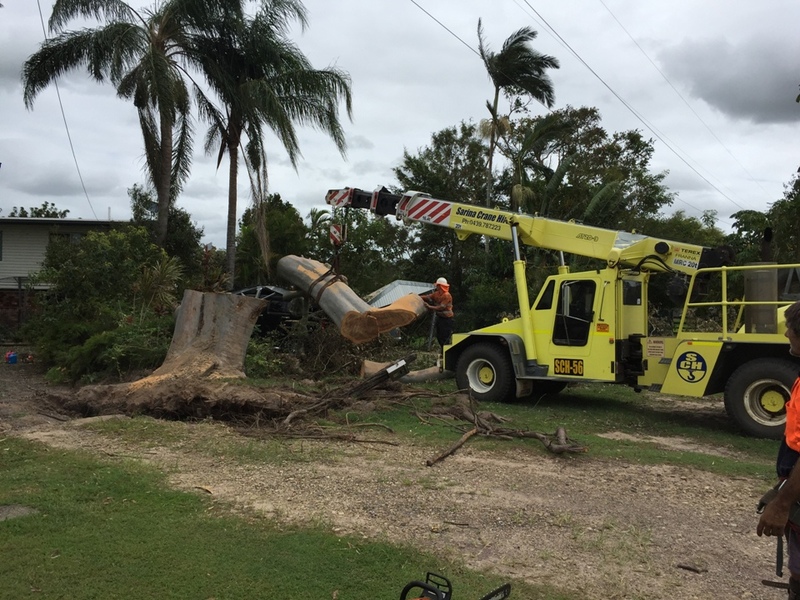 Here at Old Stump Tree Services, you can trust us to give you the best advice for your tree and whether tree lopping or pruning or other tree services is the service you are after. 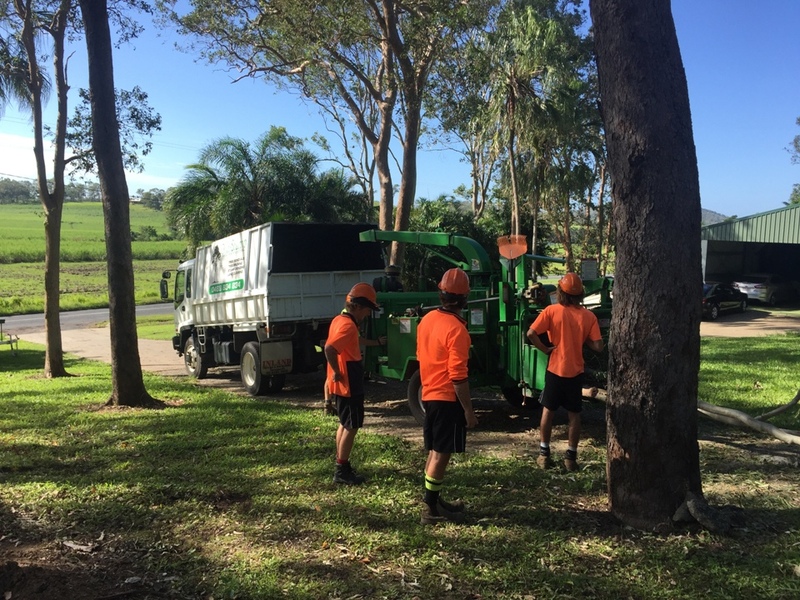 With our 20 years of tree lopping experience in all areas of tree management, our certified tree loppers or arborists can expertly assess your tree and give you the advice you need. 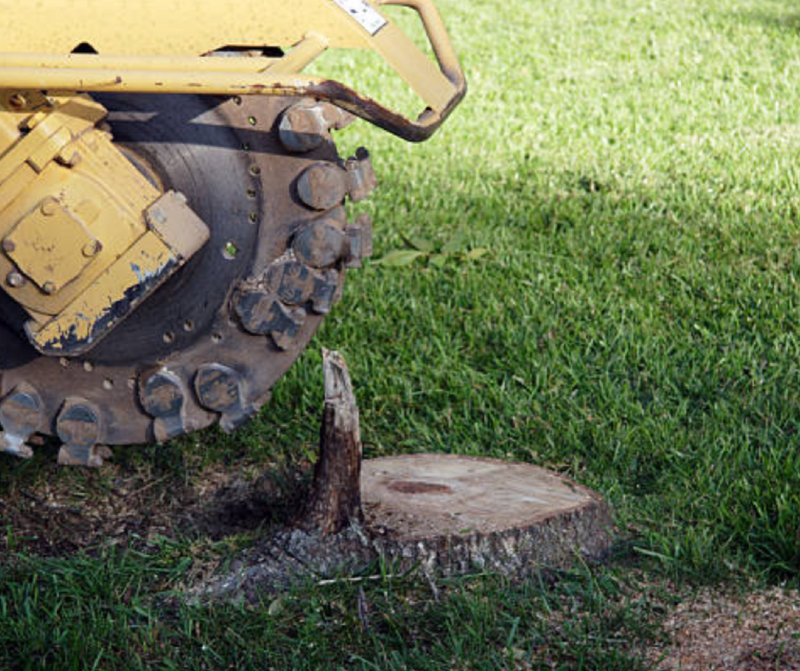 Contact Old Stump Tree Services and Get A FREE Quote Now! Michael provided a very professional and prompt service. We would happily use his services again. These guys are fabulous. Great service great team and do all you ask from them. Would recommend them highly to anyone. 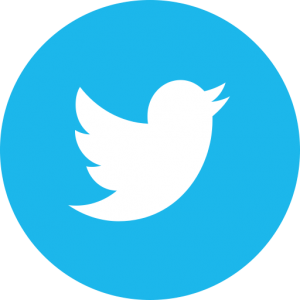 I have used Old Stump twice, and both times I found them a thoroughly professional and friendly service.